HAMILTON, ON, September 22, 2018 — A book first met with controversy but now widely credited with helping change the face of modern missions is marking a major milestone—more than four million copies in print. Since it was published in 1986, Dr. K.P. 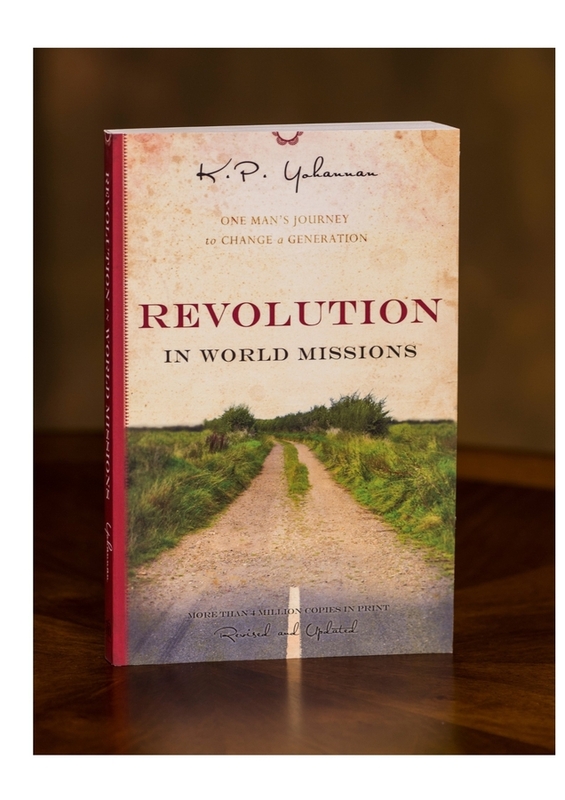 Yohannan's Revolution in World Missions has helped spark the change its title champions, enabling thousands of indigenous men and women to be the hands and feet of Jesus around the world. Since the book first came out, Dr. K.P. Yohannan has seen GFA World grow into one of the most influential movements in this generation. With an emphasis on practical expressions of God's love, workers are involved in a wide range of ministries, from providing fresh water and health care to literacy programs, vocational training and childhood education.